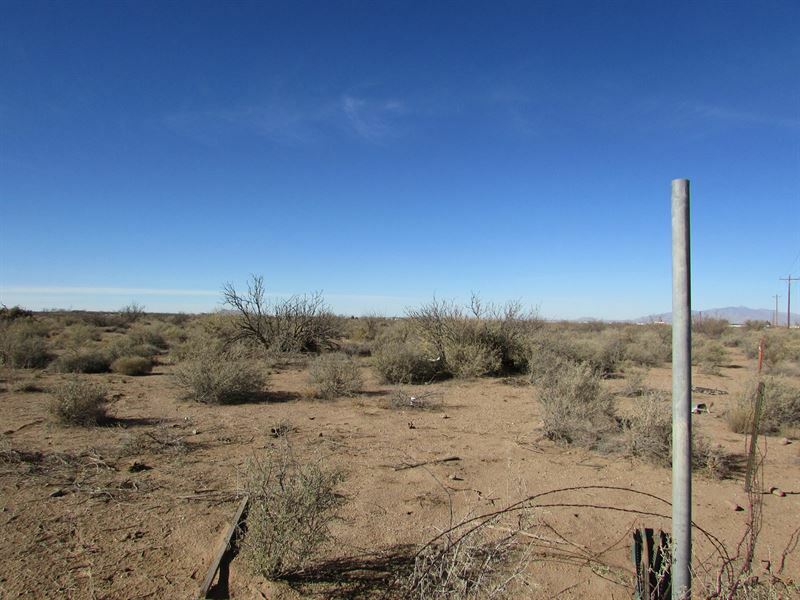 Great location to build in Deming, NM. This 5 acre parcel is located on McCan Rd., a paved road, and only 5 minutes from town. Electricity is near by this property as property to the south is currently under construction. Fantastic views of the Florida Mtns and Cooke's Peak. Easy access to Deming, I-10, Las Cruces & El Paso.